Our penultimate edition of this series features a band with a penchant for confrontational riffs. One of the hardest working bands in show business & nationally renowned for it. 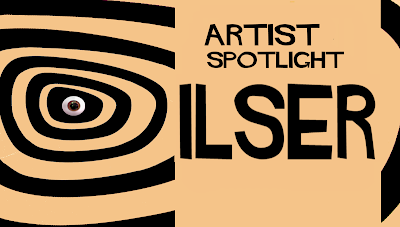 Our spotlight tonight shines on Newcastle based ILSER. 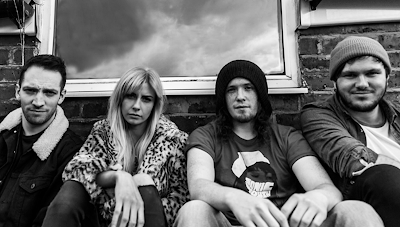 Since their debut EP release only a couple of years back, the bands unrelenting drive to gig live has seen them cover the length and breadth of the country . Demand from audiences to experience their live shows is understandably unwavering. We’re well chuffed they’ve made time to come and play for us all at The Green Room party on Saturday (04/08@20:30). ILSER’s is a loud, raw forged, melody driven, wall of sound. Lyrically ethereal, whimsical and sardonic.The bands social observations are translated into punchy punk poetry with added swagger. Their music powerful, energy imbued, emits emotive vibration with the potency to mind melt the faces in the crowd. Their LIVE experience is a Seattleitian Grunge, Echo Park Indie Rock with a nu-skool twist soundclash. A performance that when witnessed at close proximity, in the intimate surroundings of The Green Room, is sure to break you from the tranquility of any Siamese Dream. Grip you by your rockstraps, pluck you from the Dirt and So Elated, boot you into the Superunknown. Quite a holiday you’ll agree…..
Lead single 'Plastic' is on our daily playlist here at the nerve centre, check it out below and stream the bonus tracks from the bands Spotify. 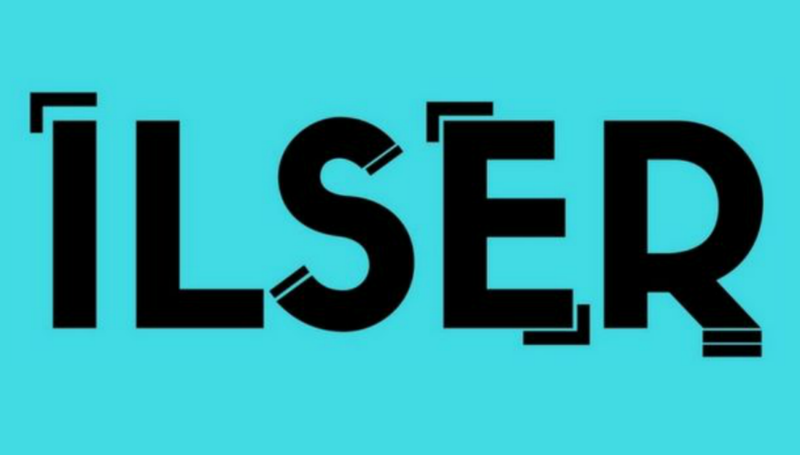 Catch the band live at the show on the night, on stage @ 20:30 & find out more about ILSER on Facebook, Twitter, Soundcloud and Instagram. 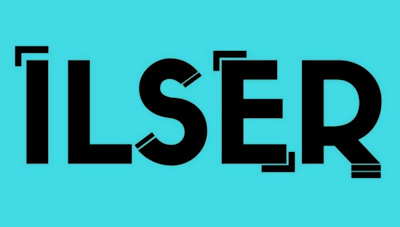 If you don’t know about ILSER by now get to know!